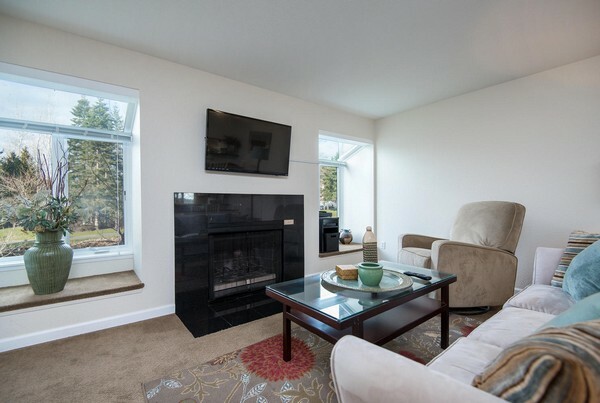 Redmond - 2 Bedroom, 1 Bath Condo for short term rental. 30 day stay minimum. Rent pro-rated daily thereafter.